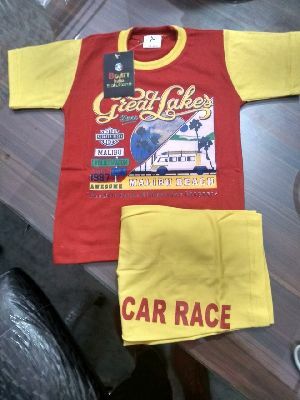 Packaging Details : single piece poly pack or according to client requirement. 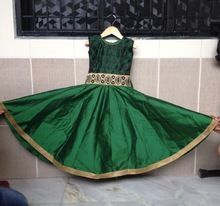 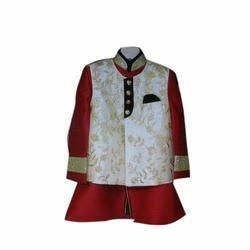 We are offering womens formal wear. 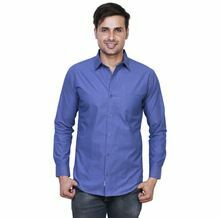 100% cotton poplin dyed formal shirts custom color and size available individual packing size : s to xxl stand up colors formal fit. 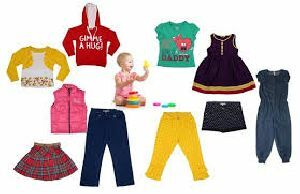 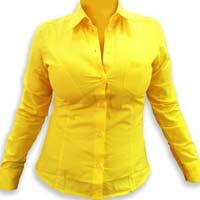 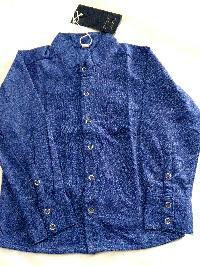 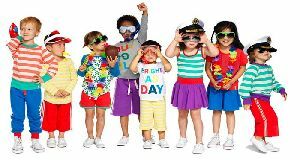 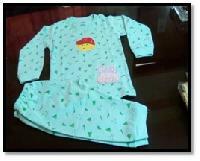 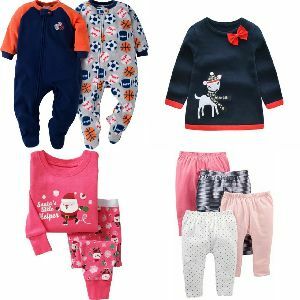 We use top-quality fabrics like polyester, cotton, silk, etc. 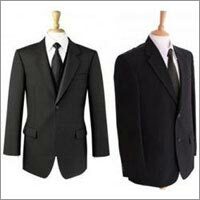 for manufacturing our Mens Formal Wear, which make them breathable and long-lasting. 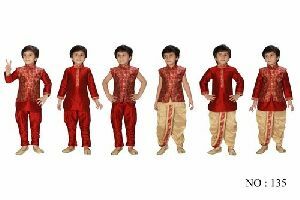 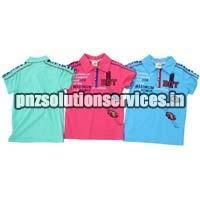 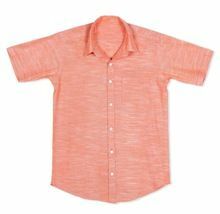 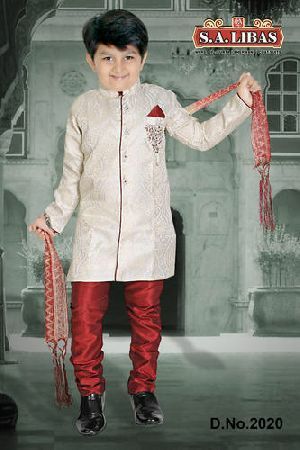 This Mens Formal Wear can be availed in different patterns, such as plain, lined, checks, etc. 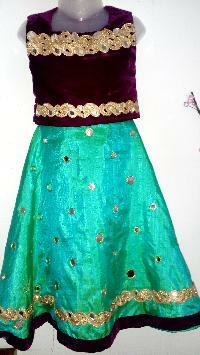 Material : Velvet Top and Silk Skirt. 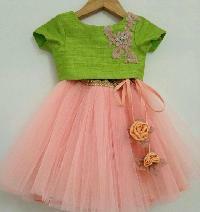 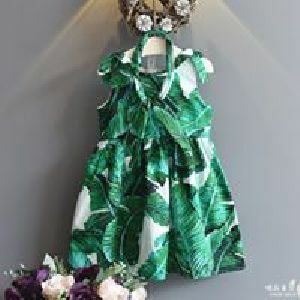 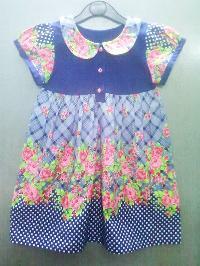 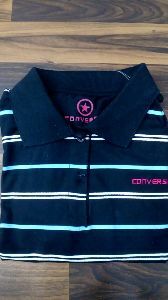 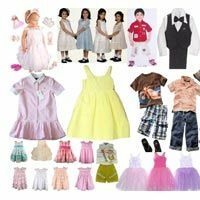 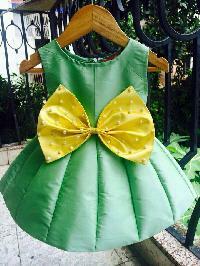 We are offering kids wear, collar dress for girls.